How great would it be if we all had a second brain, one that organizes, keep track of activities, sees the execution of tasks, and remind us of the upcoming events? As much as I would love that to happen, it is clear that cybernetics has not reached the level of brain implant and am certain it won’t be happening in the near future. However, with the galloping rate of technological advancement, you can bet there is a solution to this. We have reliable reminder software that keeps us in the loop of all the upcoming events and also keeps our lives organized. Reminder software for Windows 10 users keeps our life organized in various ways. They have inbuilt calendar that allows us to plan effectively. They also have a reminder system that notifies us of all the upcoming events. Some of the top-end reminder software even integrates with your computer and mobile devices to send you reminders via phone or emails. These reminder services help to free your mind, so you can concentrate on what’s at hand. Read on to discover the 5 best reminder software to keep you on schedule. 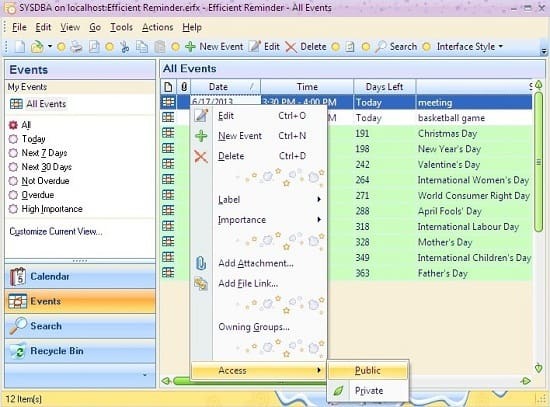 Efficient Reminder is the first calendar software on our list because it’s indeed very versatile. 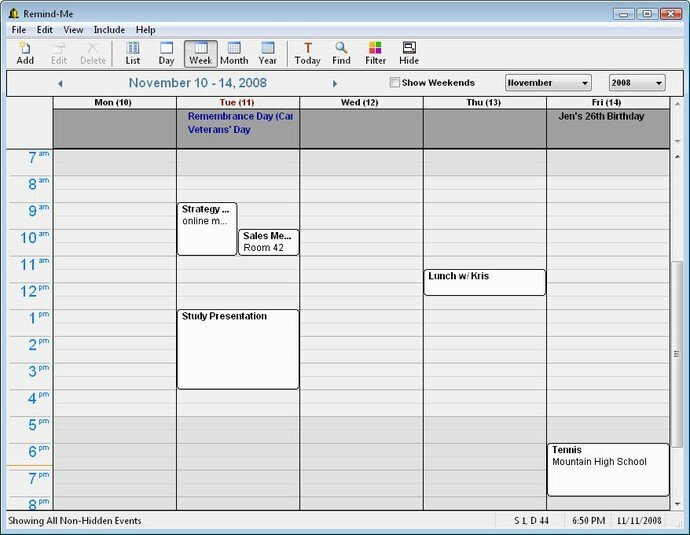 With it, you can organize much more dates and events than other calendars. You can personalize everything, starting with the interface and finishing up with importing your beloved holidays. You can choose between free and paid version, but all its features can be unlocked in the paid version. Available for both Windows phone and PC, 2Day is a personal organizer app that is bundled with customization options and cloud synchronization. It arranges the tasks chronologically and in an easy to understand manner. You will find ‘What is due today on top’ followed by ‘what is due this week’ all the way to ‘completed tasks’ and ‘tasks with no date’. You can add reminders to each task so as not to forget any, and sync them across your devices. 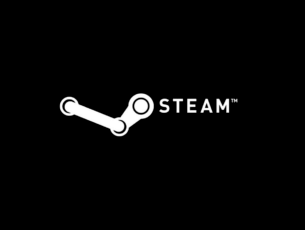 2Day is not a freeware, but its one-time purchase price of $3.99 is affordable. 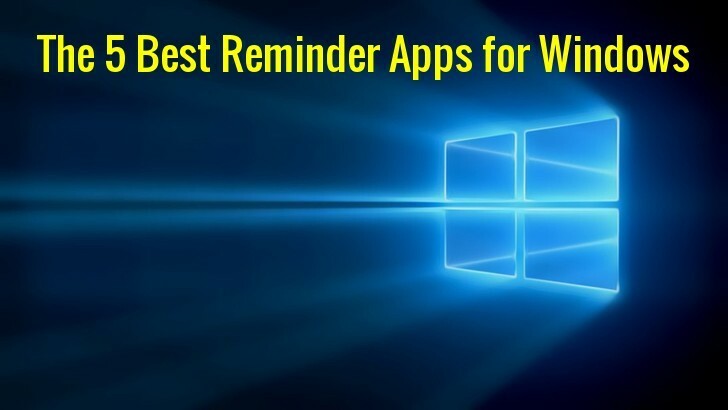 Besides, it’s a universal app and comes with synchronization features that you won’t find in any other reminder software. 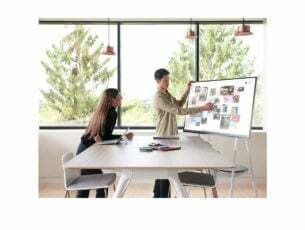 It has the ability to sync with Office 365, Exchange, Outlook, ToodleDo and 2Day cloud. Other attractive features include live tile and a speech feature that lets you use voice to create tasks and reminders. Whether your method of choice for receiving reminders is through SMS, email, or instant messaging, Remember the Milk has them all. Once updated with to do tasks, the program sends reminders via texts or email to you and to any other person connected to the user account. The app also lets you share to-do lists, tasks, and appointments with any contact. A single click of the cow icon in the system’s tray reveals all your tasks. Plus, to ensure that you never forget a task, the app shows all the desktop notifications in the system tray (Windows 7 and Windows 8) and in the Action Center in Windows 10. Remind-Me is a simple, yet powerful calendar and event reminder app for Windows. It displays events, holidays, anniversaries, birthdays, or any other scheduled event in an attractive list format. You can set the program to remind you every time your computer starts or at any specified time set by you. Remind-Me has an inbuilt support for sending emails when events occur. You can even attach a personal audio message recorded by you using your computer’s microphone. The software ensures that you cannot miss an important date or event. And the best part; it can sync with Google Calendar, Outlook, as well as with your smartphone or tablet. Wunderlist is a handy app that keeps your personal and professional life in check by managing your projects, to-do list and setting reminders for unfinished projects and upcoming events. It enables you to plan for anything, organize, and share your to-do, work, movies and even household lists. 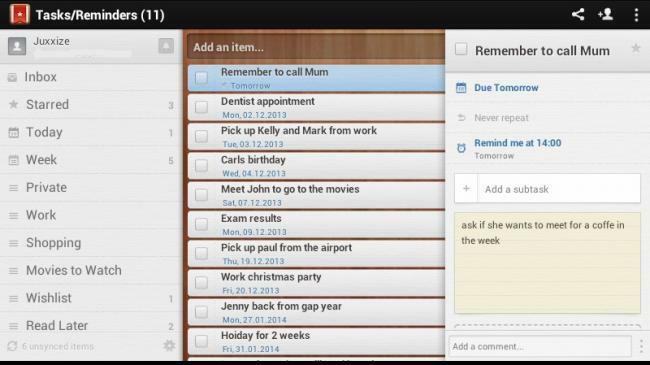 Whether your to-do lists are for fun or work related, Wunderlist’s reminder system ensures you don’t miss anything. Wunderlist also makes collaboration faster and easier. You can now share your lists and collaborate with colleagues, friends, or families. And you can never miss a notification since it works seamlessly across many devices including mobile phones. All you have to do is set due dates and Wunderlist will take it from there. Desktop Reminder is a versatile task planner for Windows that you can use to manage your task in an easy way. It defines each task in the order of urgency with a corresponding alarm when the task/event will take place. 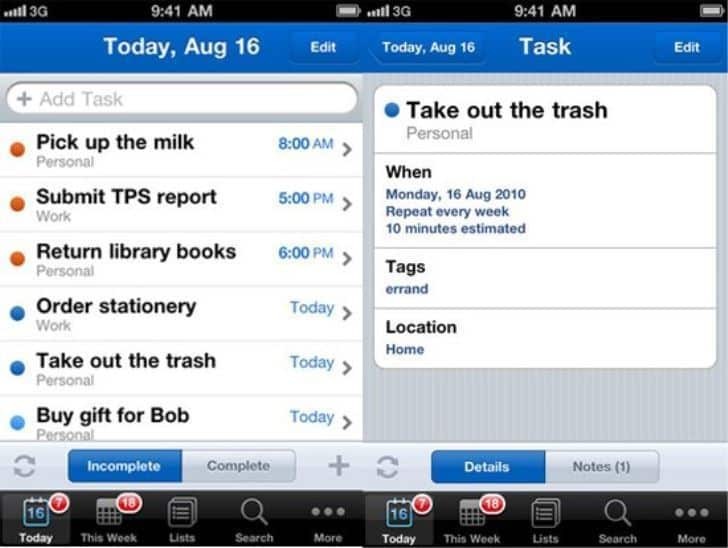 Its’ reminder system is very convenient —it can remind you even a month earlier about an important task. 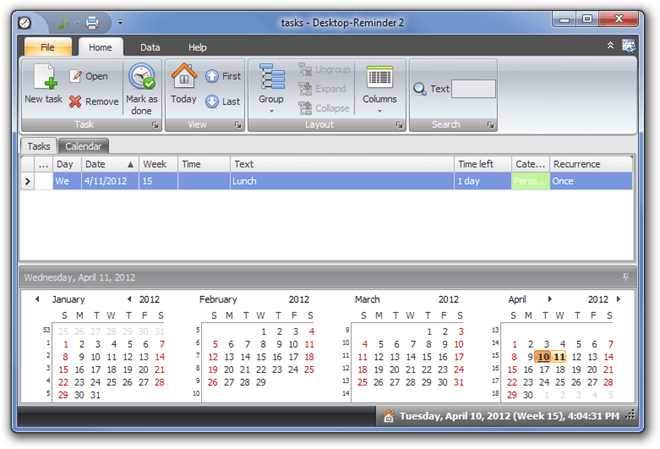 Desktop Reminder comes with a 12months calendar with calendar weeks well marked and date navigator that bolds dates for existing tasks. No need to input the time of the day for the task or the duration of the task. However, when time is defined, you get an alarm message at the designated time. There is also a time repeating feature that lets you set weekly, monthly, or yearly tasks e.g. on Mondays do XYX. When looking for a good reminder software, it is important to factor in simplicity, tasks, and reminder settings. Look for a software that doesn’t require an extra hand to operate. Such programs often contain strong support and help section. The right software should also contain tools for setting tasks, deadlines, reminders, and options for prioritizing the tasks. All of the software discussed above have a very efficient reminder system. 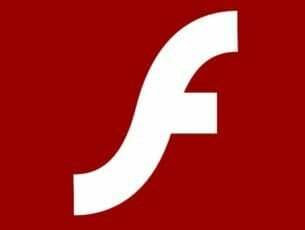 Hope by reading this article, you will find the right reminder software.